Save A Train announces further expansion. 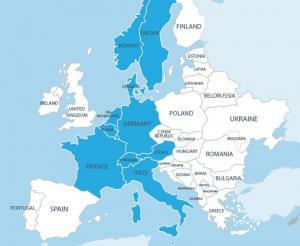 Save A Train just added more European countries, and is now the 2nd largest online rail platform. AMSTERDAM, NETHERLANDS, December 5, 2018 /EINPresswire.com/ -- Online rail agent Save A Train announces further expansion of its online rail network. -	Customer oriented rail ticket booking process: max 4 clicks to get your ticket!